Date April 4, 2019 . For this one-off concert David Couse, Fergal Bubury and friends re-interpret the seminal 1991 album for 2019. Dublin’s A House formed in 1985, with the trio of David Couse, Fergal Bunbury and Martin Healy representing the core of the band throughout their 12-year existence. I Am The Greatest becomes the second recipient of the NCH | IMRO Trailblazer Award following the triumphant return of Microdisney last year, whose album The Clock Comes Down the Stairs was acknowledged with the award. 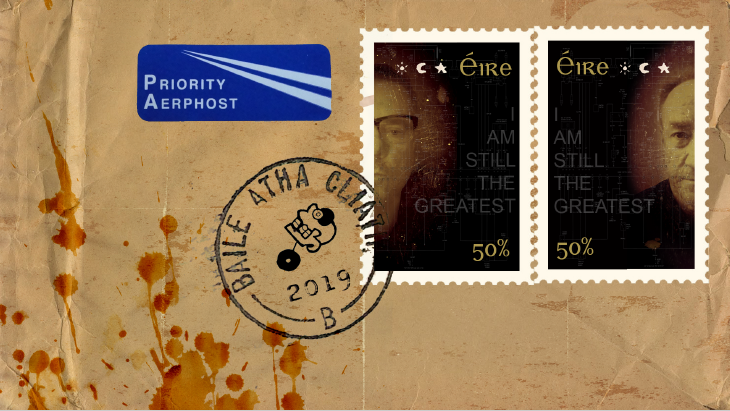 “Having received critical and public praise on its release, A House’s I Am The Greatest has stood the test of time and to this day is still considered one of the finest Irish albums ever released. 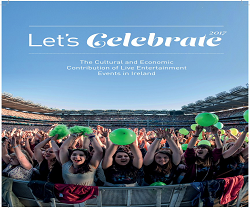 Singling out this iconic album for the prestigious 2019 NCH | IMRO Trailblazer Award will no doubt reinforce its legacy and fondness with fans, and perhaps even ignite a spark within a whole new generation of music creators”. 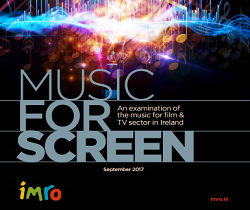 – Keith Johnson, Director of Marketing & Membership IMRO.